3. 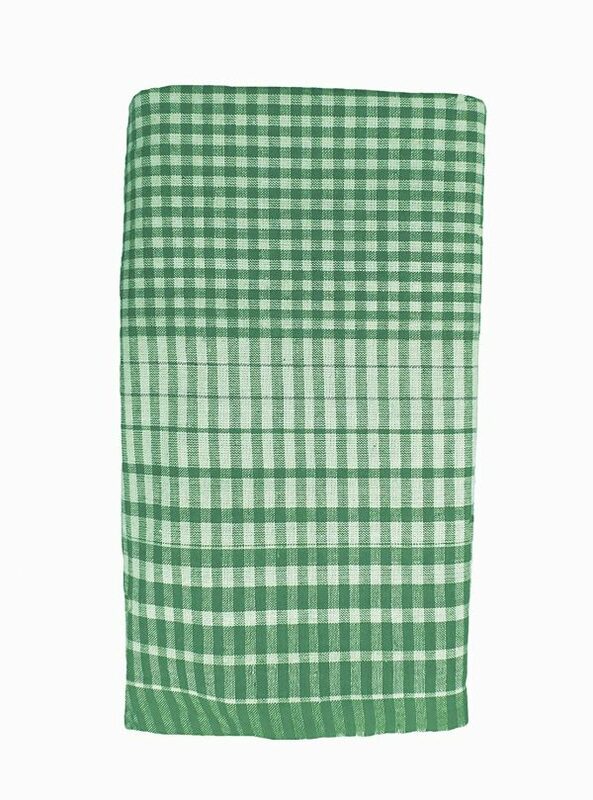 The Chadar is weaved from 2 Ply staple yarn and is meant to cover the body while sleeping. 1. 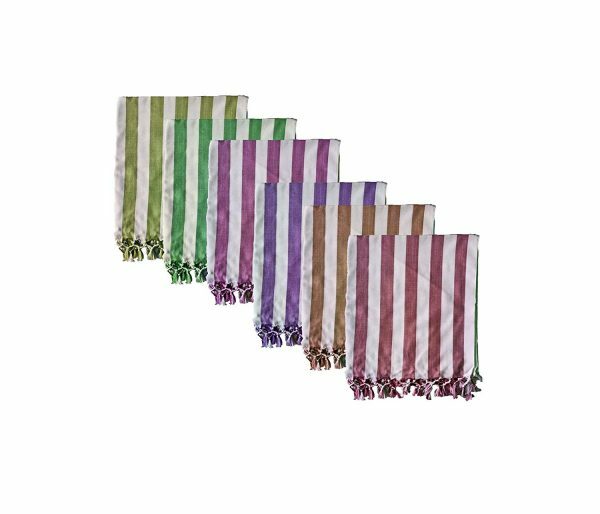 Plain Color Chadar : These types of Bhagalpuri Chadar comes in Single color mainly as Yellow, Red, Pink, Blue, Navy, Lemon Yellow, Olive Green, Grey, White. 2. 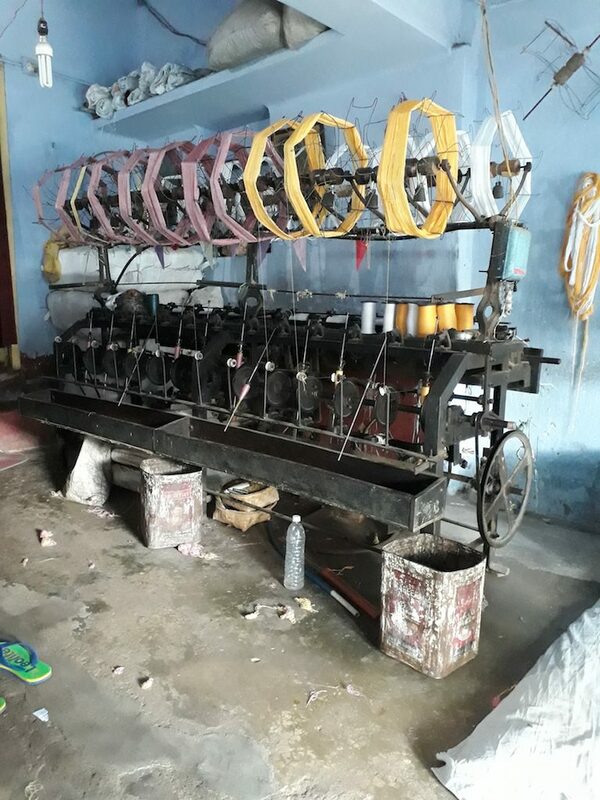 Patta Chadar : Bhagalpuri Patta Chadar build with combination of two color yarn, in weaving process two or three color yarn used to create striped design. Patta Chadar comes in Red Patta, Pink Patta, Green Patta, Blue Patta, Red Green Blue Patta etc. 3. 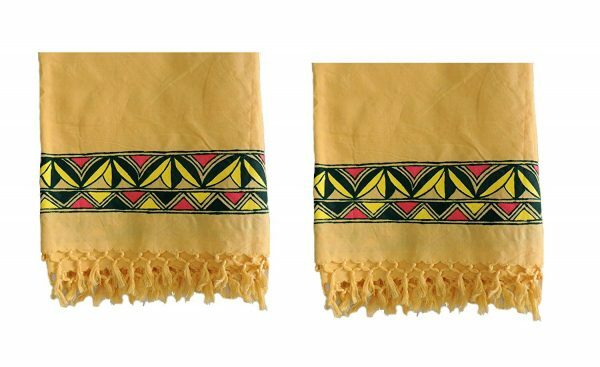 Double Yarn Chadar : Two yarn twisted and weaved in this type of Chadar, Major color is yellow, size is longer than usual. 4. 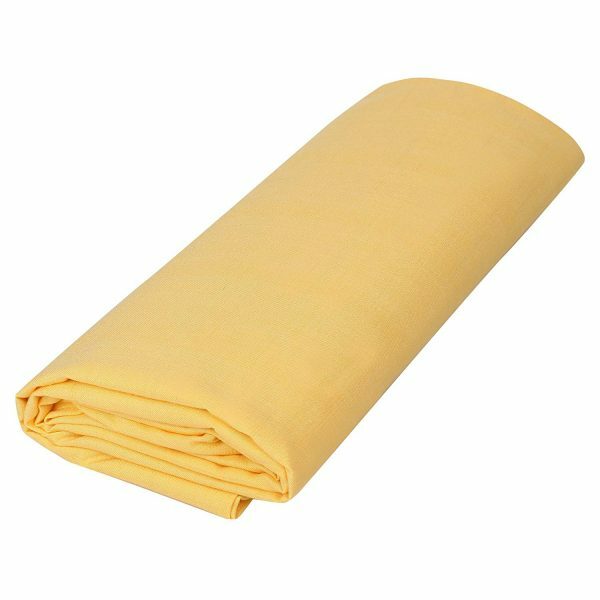 Exclusive Chadar : Premium type of fabric, soft soothe dotted design fabric material. One of the best ethnic gifting options for Grandfather, Grandmother, Grandparents, Friends etc. 5. 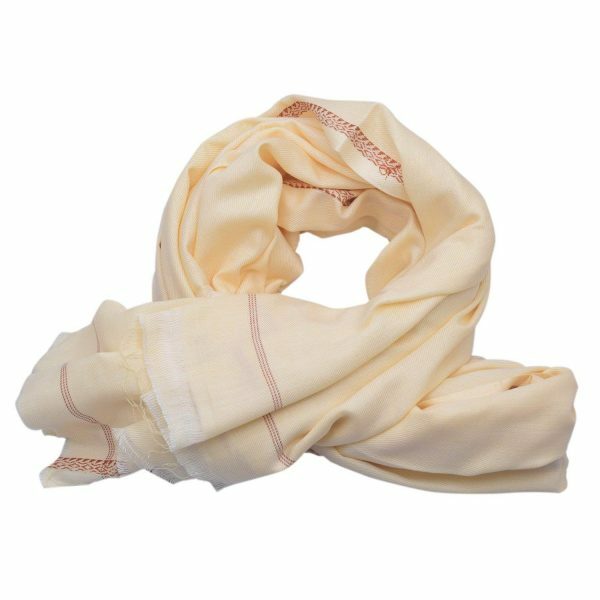 Social Gifting Chadar: Social Event Gifting Shawl, This shawl can be given as present in event, meeting, conferences. All purpose and all season wearing chadar for grandfather, grandmother or all ages people. It is well comfort in use. Design of this chadar is very traditional comes in white color and brown floral strip, Mix Silk material used for weaving of this chadar. Dimension(LxB) : 210×110 Cm. Best For Social Event Gift, School-college programs, Political function, promotional campaign and Corporate gifting. Washing Instruction For Chadar: Softens after each wash. MACHINE WASH SEPARATELY GENTLE CYCLE HANG DRY. HAND WASH COLD. DO NOT BLEACH.